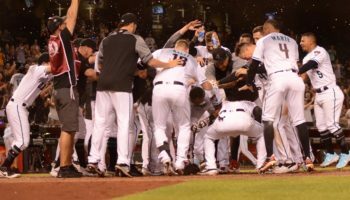 PHOENIX — While the youth movement going on in the City of Brotherly Love is getting lots of attention across the league, don’t forget about the one taking place in the desert that also hopes to yield some substantial progress before too long. 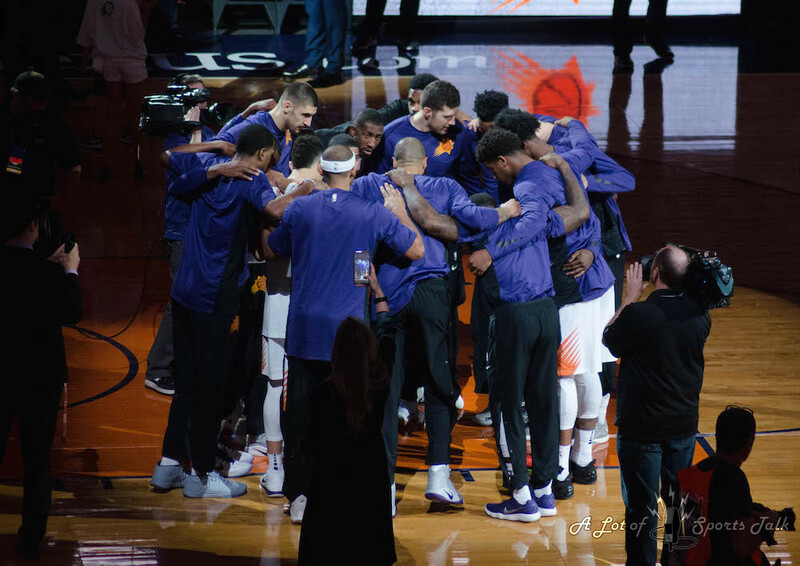 Optimism is high for the Phoenix Suns, though the 2017-18 season will be one where patience is the name of the game. 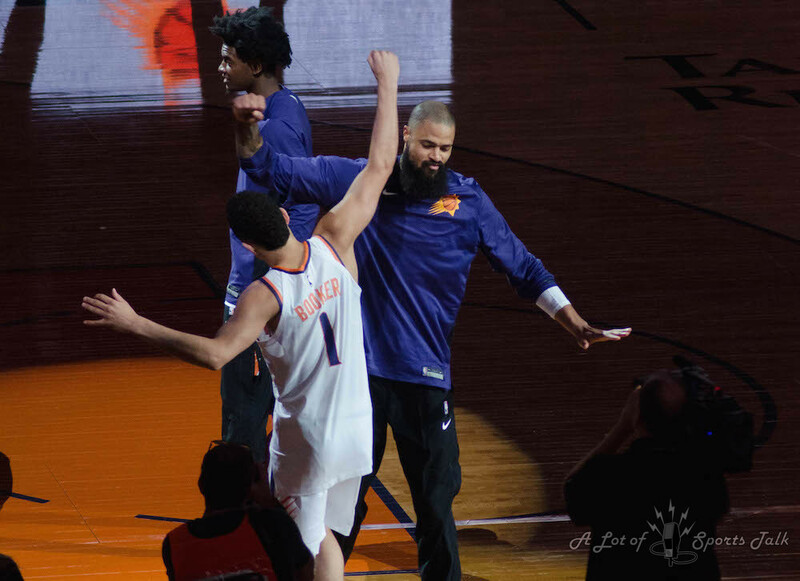 Like the Philadelphia 76ers, whose widely-publicized rebuilding project has a catchy name, “The Process,” the Suns youth movement also has its own moniker – #TheTimeline. 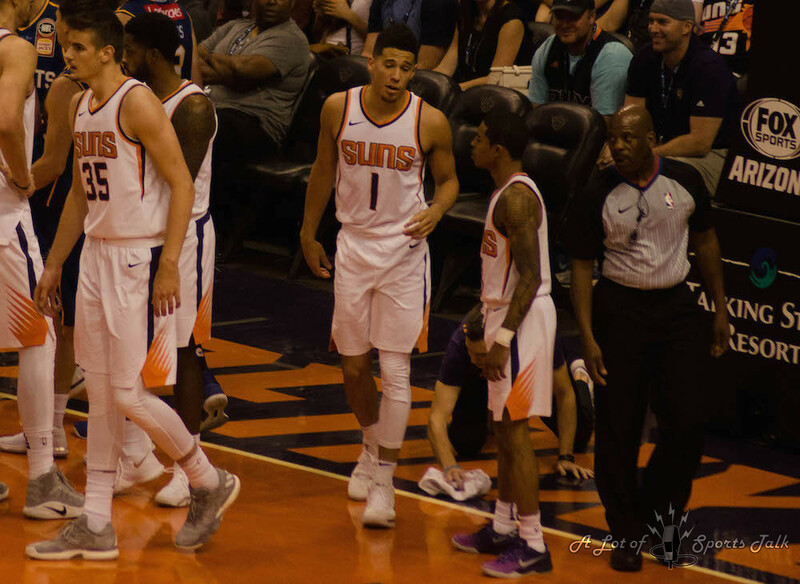 What makes this team so intriguing is the pace that head coach Earl Watson has his team playing at, as the Suns were second in the NBA in pace (possessions per 48 minutes), ranking just ahead of pace-setters like Golden State and Houston. 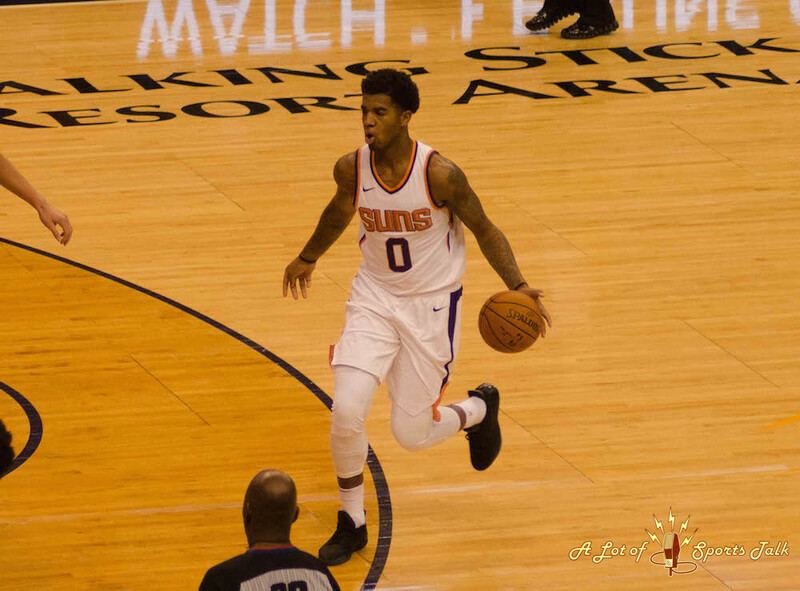 Watson, going into his second full season as head coach, could be the perfect coach for this young team, given that he just was on an active NBA roster as a player as recently as 2014. 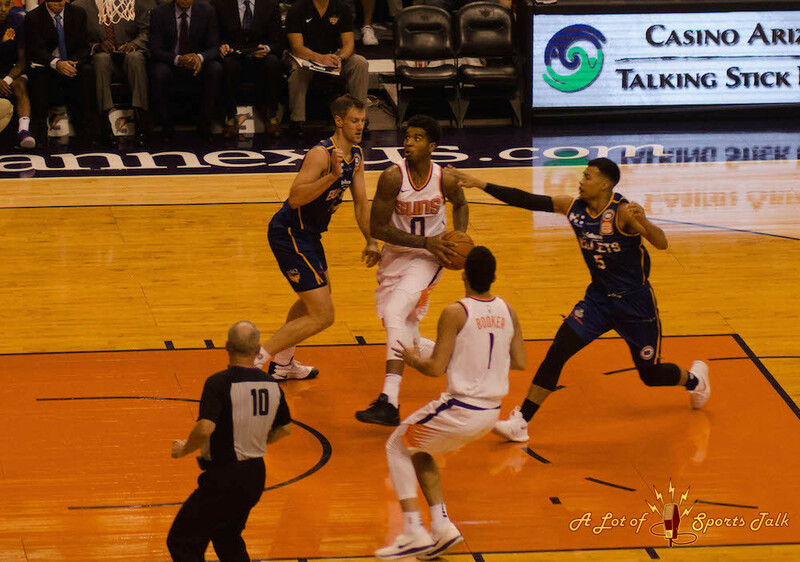 It remains to be seen if Watson and his staff have the coaching chops to mix it up and compete on a nightly basis with the best in the Western Conference. 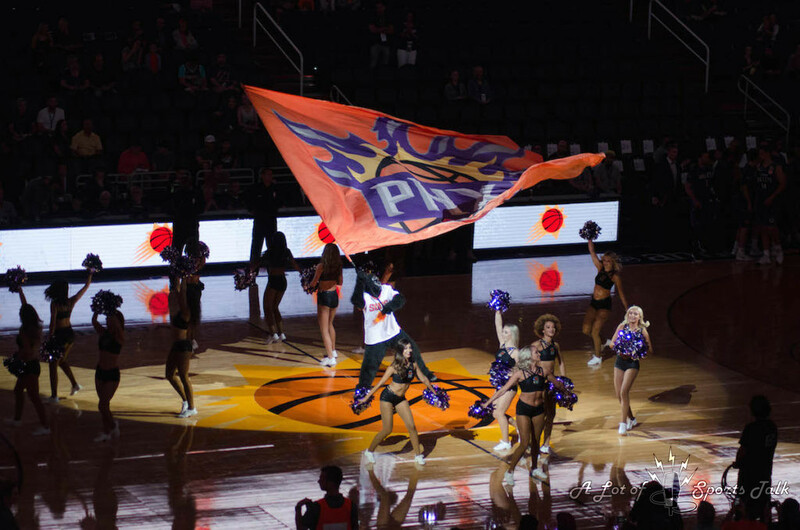 It’s clear that Phoenix needs to add more to its current roster, but what it has now is a whole lot of excitement with the youth it has. 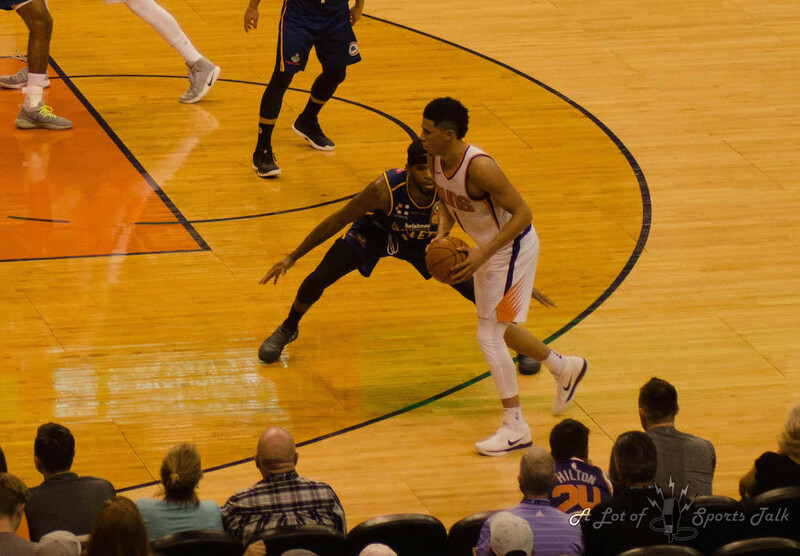 The standout piece of the team right now is shooting guard Devin Booker, who came into his own as one of the elite scoring guards in the NBA last season. 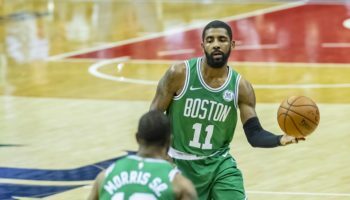 If you did not follow the team last season, all you needed to know to understand his scoring prowess is the 70-point game he had at TD Garden in Boston last season. 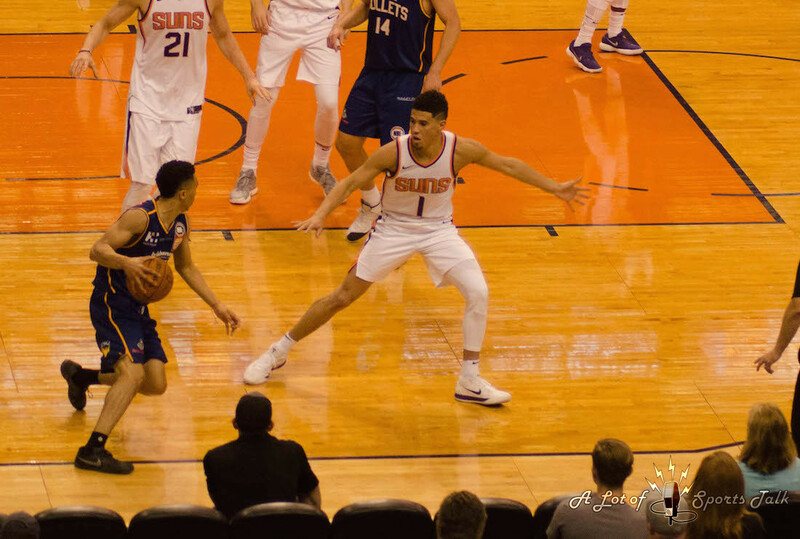 This season, we shall find out if Booker takes his prodigious talent to the next level, specifically if he can average 25 points and be a better playmaker at the same time. 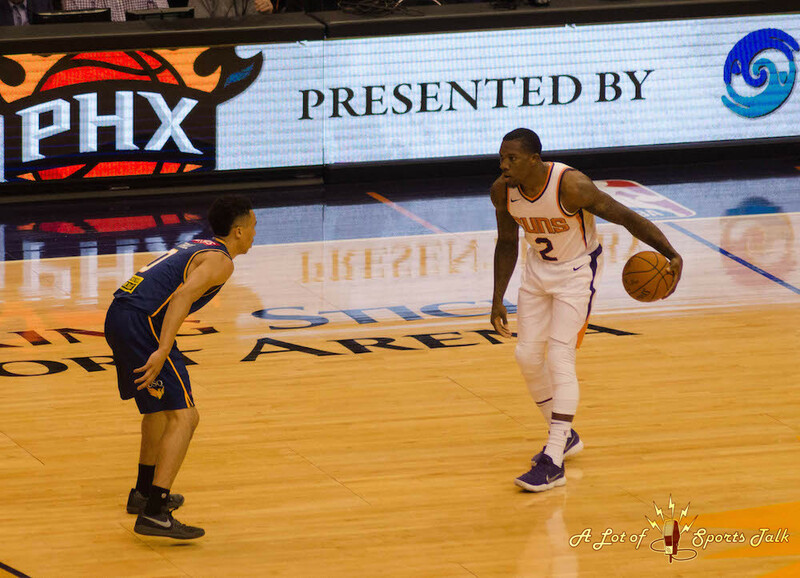 The backcourt of Booker and fellow former Kentucky Wildcat Eric Bledsoe won’t take a back seat to anyone on the perimeter. 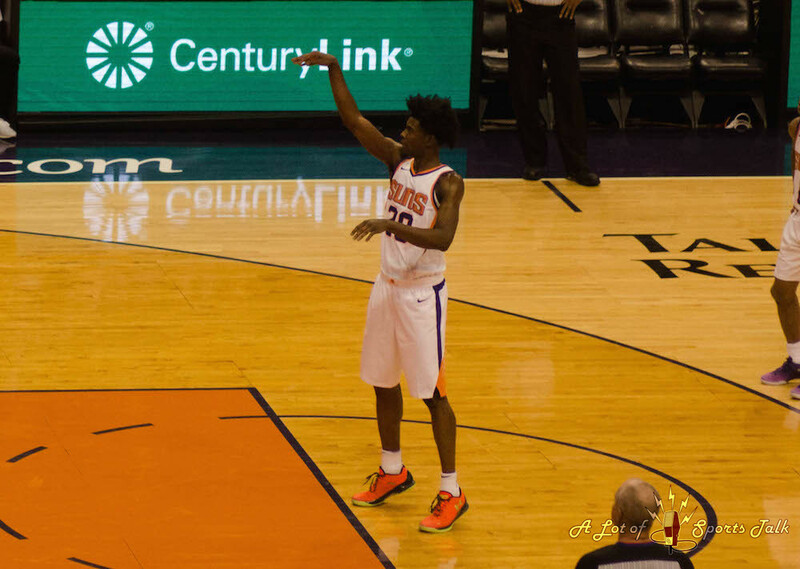 In this year’s deep draft, the Suns took Josh Jackson from the University of Kansas, a decision lauded by most experts because of his athleticism and defensive skills that are already ready for the NBA. 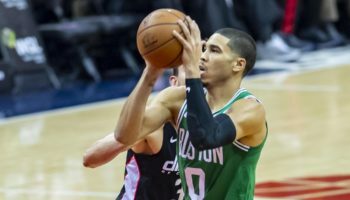 His jump shot is far from it, but he won’t be asked to contribute so much on the perimeter – unless it’s shutting down an opponent’s best wing player, which he will play a big part of this season. 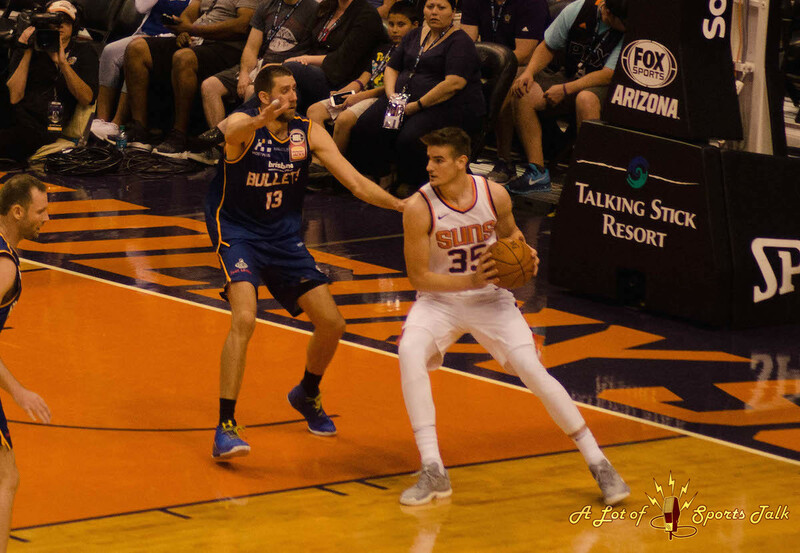 Last season’s first-round selection, Dragan Bender, is expected to contribute more than in his injury-plagued rookie campaign last year, and the Croatian’s bulked-up frame may allow him to play center as well as power forward, where he will be a “stretch four.” Bender most likely will be ahead of another former lottery selection in the frontcourt depth chart, center Alex Len, who signed a qualifying offer in the offseason and has yet to fulfill the promise that made him such a high draft pick. 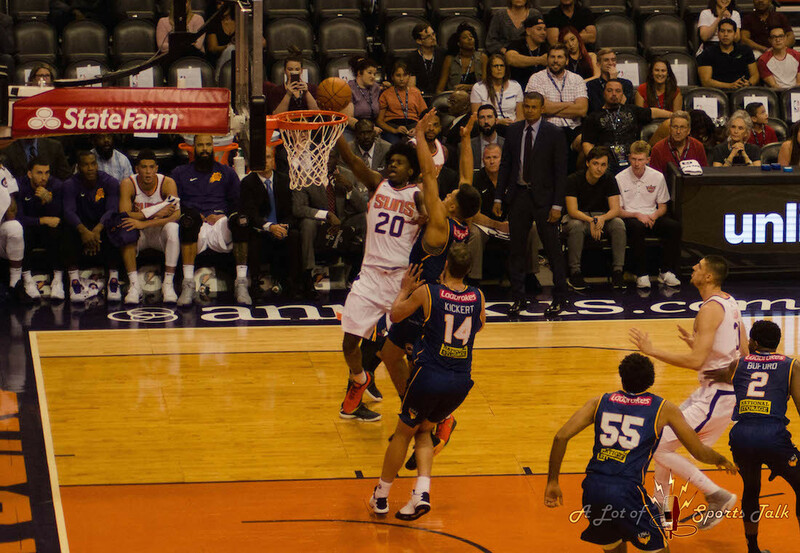 One player who did sign an extension was small forward T.J. Warren, who has his best season as a professional, scoring 14.4 points and hauling in 5.1 rebounds last season, despite only playing 66 game (59 starts). 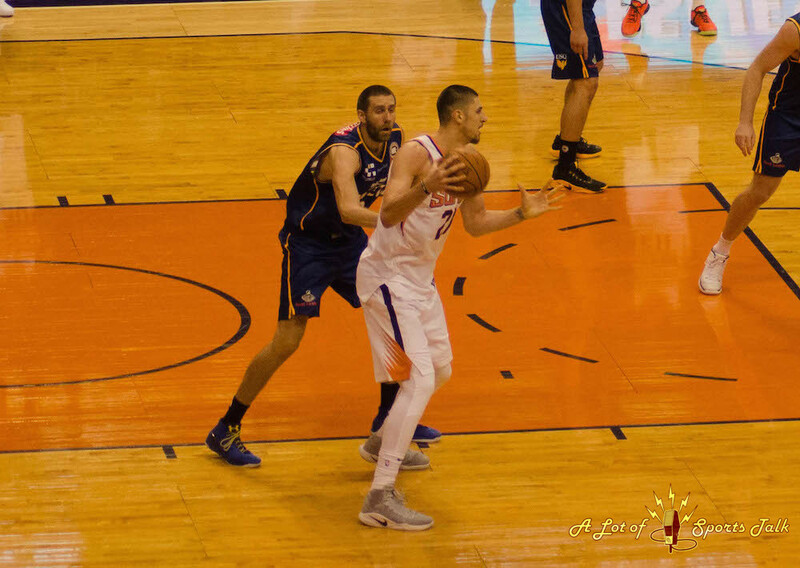 Phoenix is banking that Warren’s injury past won’t flare up this season as he makes the small forward position his. The stacked Western Conference only got even more mountainous with the additions of Carmelo Anthony and Paul George to Oklahoma City, plus the move of Chris Paul from the Clippers to Houston. 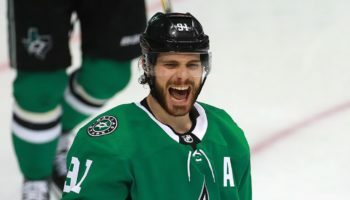 Given that some of the teams who made the playoffs in the Western Conference lost key pieces going into this year, e.g. 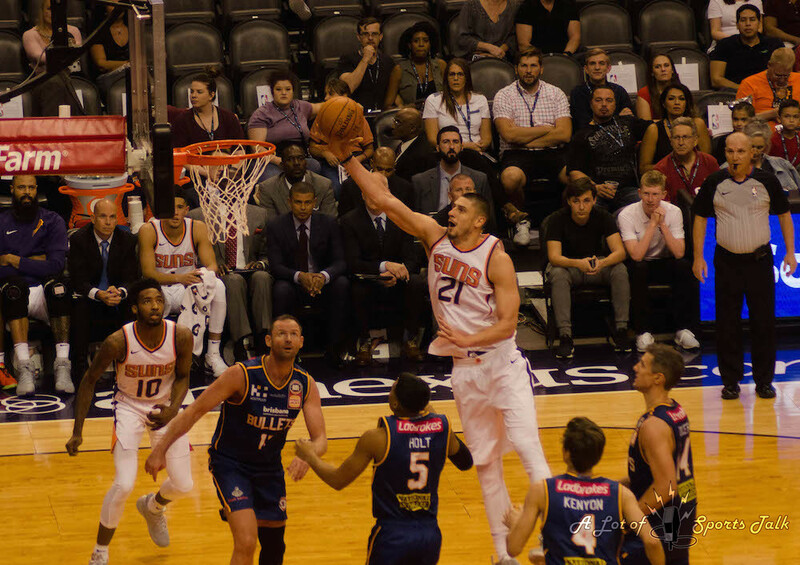 the Clippers, Memphis, Utah, it still will be a daunting task for the Suns to somehow make a run at a playoff spot. 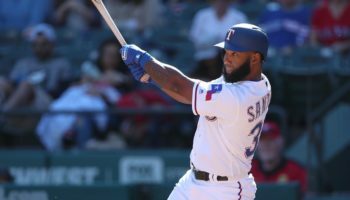 But at least they should be a fun team to watch this season as they take baby steps towards what looks like a promising future. 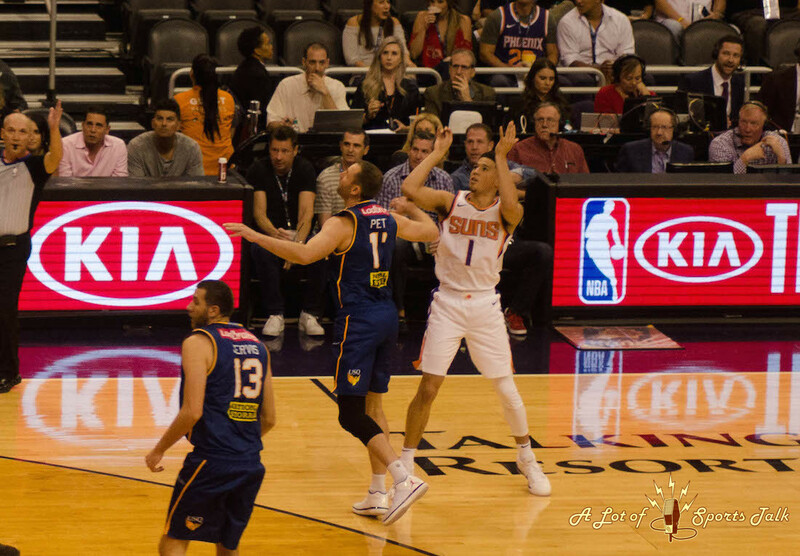 *Editor’s note: Above the byline is the photo gallery from the Suns game against the Brisbane Bullets (Australia) from Friday, with all photos taken by photographer Sammantha-Maria Herbaugh. After clicking on the first photo to enlarge the picture, make sure to press the left and right arrow buttons to scroll through the rest of the pictures. There are 15 pictures in total.